So you've finished the 2018 ride, you've travelled by ferry, by mountain, and by park to meet at Magenta Shores. Congratulations on completing this arduous event. Once again we hope to achieve more lives saved! 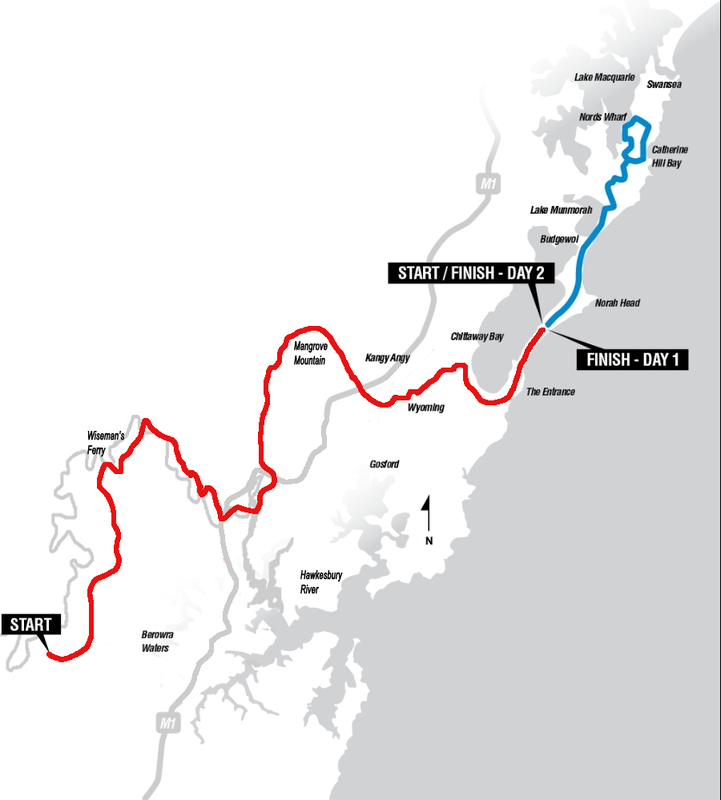 Join us for 2019 Sydney to the Hunter Cycling Classic - it will be ultimate! Limited Spots ... Limited Accommodation ... First In First Served. LIMITED EARLY BIRD REGISTRATION OFFERING OUR 2018 RIDERS SAME $550 OPPORTUNITY.